Update - Apparently this article is being labeled a fake or a hoax, by several sites, such as reddit, phishlist, and so on. I didn't catch this in my initial fact check for the article. My apologies for any confusion. The basis for saying the article is a hoax is that it first appeared on a satire site, which in and of itself is not positive evidence of invalidation. That being said, I cannot confirm if the story is true or not. In the interest of maintaining integrity, be warned that the information provided below is highly suspect. I will leave my original commentary speculating on the possibility of it being true, which still has value in the overarching goal of improving one's truth seeking process. This is because, as truth seekers, we will make mistakes as we walk our path, and admitting them is essential to continuing along. As such, I will happily admit I was wrong to share this article as true, when by all accounts, it appears to be false. 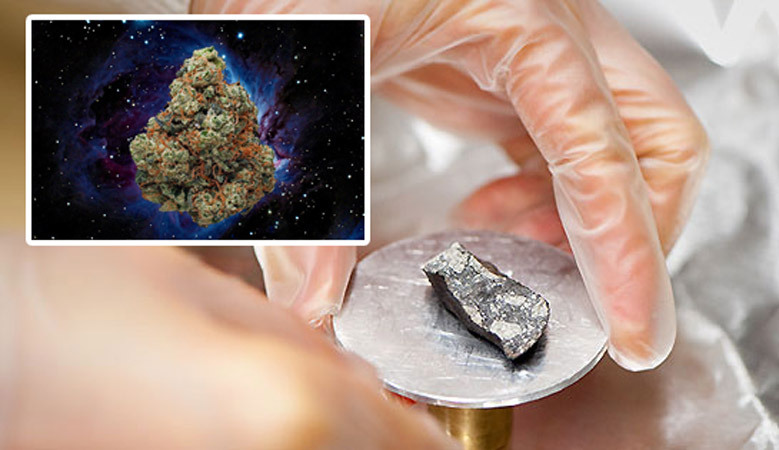 Scientists recently found Tetrahydrocannabinol (THC) on a meteorite in space. The amounts found were small traces but the fact that it was able to survive there for extended periods of time is very interesting. Could it be that some type of conditions exist in space to produce the complex molecule without an organic process? I think given the fact that THC is one of the more complex biochemical compounds known to man, this theory is unlikely. What's interesting is that THC and, cannabinoids in general, seem to be a ready-made batch of compounds for the human body. The endocannabinoid system is the biological messaging apparatus that facilitates the body in healing and overall maintenance, which cannabinoids naturally work with. So what is this chemical that seems to be perfectly made for human biology doing in space? That's the big question. 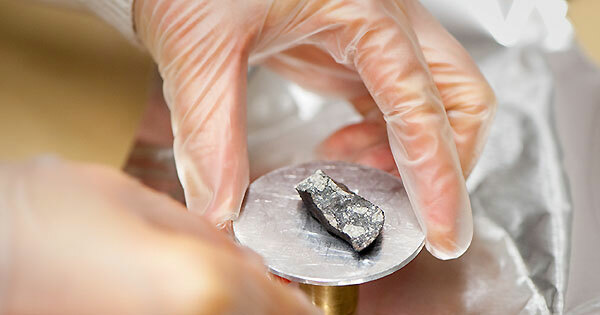 A team of astrophysicists at the University of Hawaii have created somewhat of a stir within the scientific community after the discovery of trace amounts of Tetrahydrocannabinol (THC) on a meteorite found in the Nevada desert in 2010. 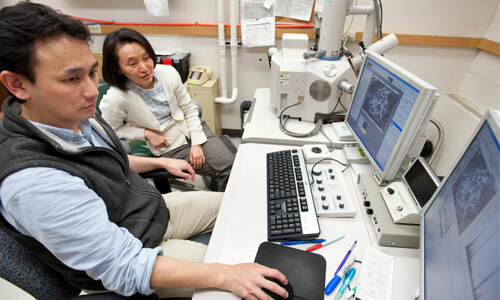 The team of researchers who analyzed hundreds of meteorite fragments in search of microbacterial data found the presence of Tetrahydrocannabinol in trace amounts, the principal psychoactive constituent of cannabinoids, a class of diverse chemical compounds that are found in a variety of plants, but most famously in the cannabis plant. The study, that is funded in part by a NASA grant for research in astrobiology, is the first documented find of a psychoactive organic compound originating from outside of the Earth’s atmosphere, a discovery that could revolutionize our modern view of psychotropic agents and their “cosmic” origins, admits astrophysicist James Han, head of the research team. The discovery was clearly unexpected, admits the astrophysicist specialized in astrobiology. “These findings will have a profound impact on the science of astrobiology as a whole” admits the scientist, visibly perplexed by the discovery. “If psychoactive elements are found outside of this planet’s atmosphere, what does it say about the rest of the universe? If these chemical substances, that change brain functions and result in alterations in perception, mood, or consciousness in mammals as well as humans, find their origin in outer space, what role then has cometary impacts played on the human species? Or on life on the planet as whole? This discovery ultimately leaves us with more questions than answers”acknowledges the professor. “It also gives a whole new meaning to the term getting high” he told local reporters, with a pinch of humor. Traces amounts of Tetrahydrocannabivarin (THCV) were also found in a meteorite fragment in 2009 by a research team from the University of Mexico but the findings were dismissed at the time because of the “controversial nature of the discovery” and a wave of skepticism from the scientific community. Further analysis of the sample could now shed some light on this latest finding, believe experts.